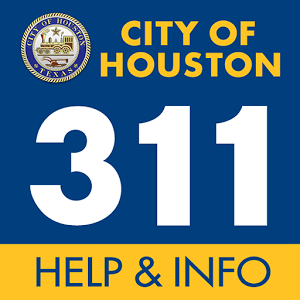 The City of Houston Office of Emergency Management has received reports of flood victims being told (via robo-call) their flood insurance premiums are past due and in order to have coverage for Hurricane Harvey they need to submit a payment to a website. Insurance companies and agents selling flood insurance policies do NOT use this process to communicate with customers about their flood insurance policies. In fact, if your payment is past due, your insurance company will notify you by mail 30, 60, and 90 days before the policy expires. Hang up the phone. Don’t press 1 to speak to a live operator or any other key to take your number off the list. Just hang up. Immediately contact your insurance company or insurance agent to verify the information. Or call 1-800-638-6620 if you have a policy with National Flood Insurance Program (NFIP) Direct. Visit www.fema.gov/nfip-file-your-claim for information on how to file your flood insurance claim.